A basketball for year-round play. 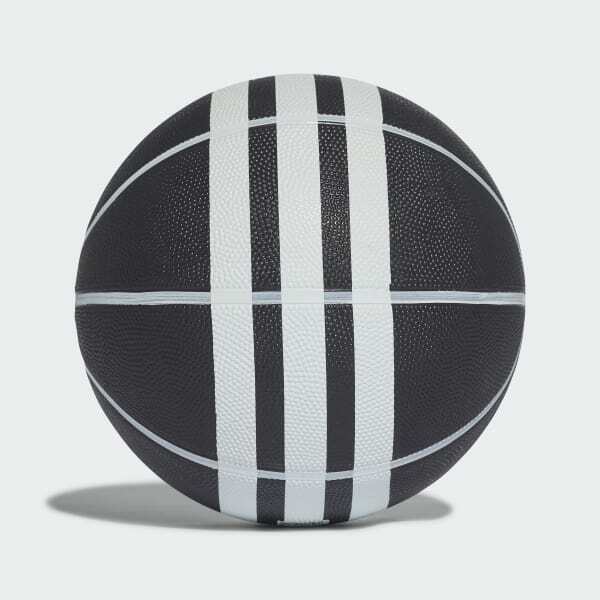 For summer pickup games in the sun or winter training in the gym, this adidas natural rubber basketball is made for playing. Features the iconic 3-Stripes on the side.